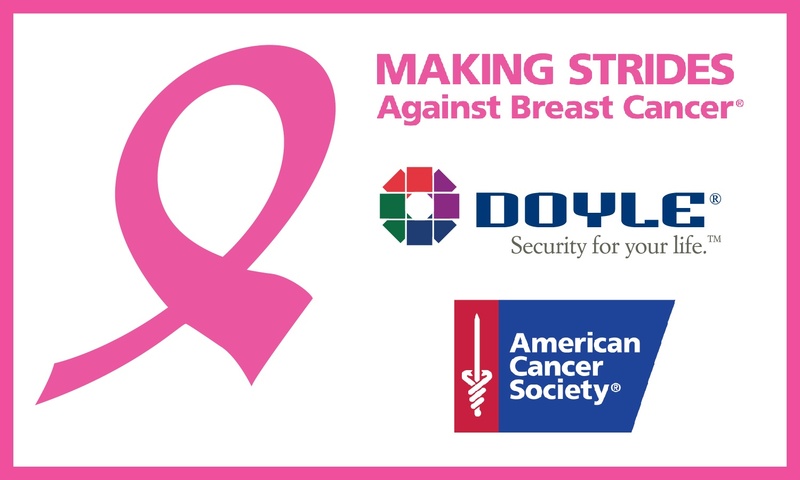 Doyle Security has always encouraged employee participation in the community service arena. In fact, it is one of the company’s six core values. 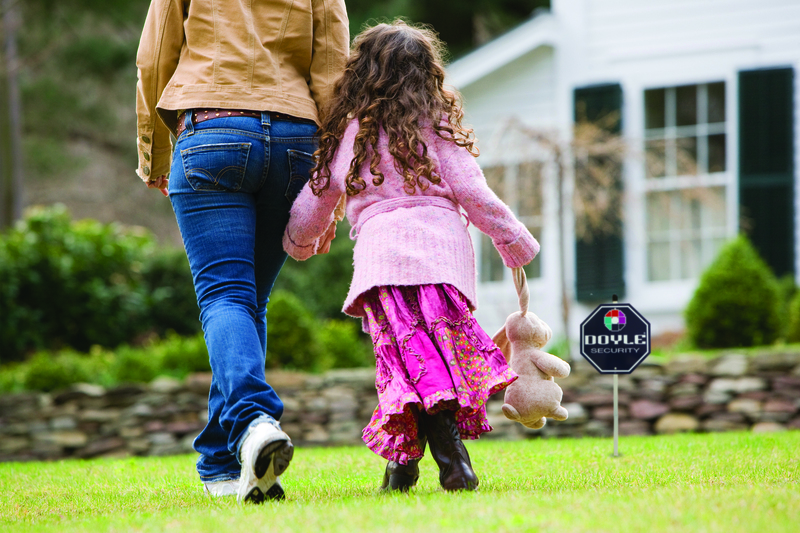 We donate money, time, expertise and labor to many charitable causes. This holiday season, employees of Doyle Security gathered to celebrate the holidays, and more importantly, to give back to the community. 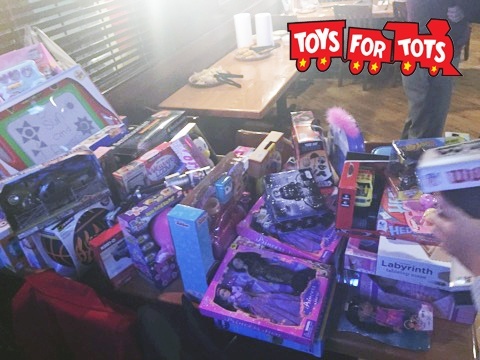 Employees of our Rochester office donated to the local Toys for Tots charity to help brighten the holiday for less fortunate area children. At the end of a great night, over 75 toys were collected for donation! We are proud to serve the great communities we are in and wish everyone a Merry Christmas and a very happy New Year.